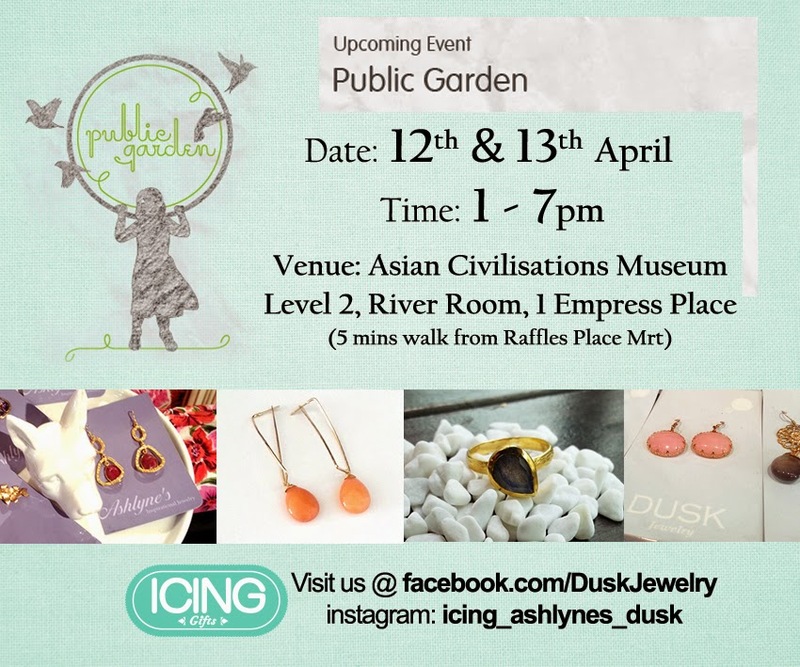 It's the first time we're participating at Public Garden and we'll bring a lot of DUSK Jewelry new designs. Do join us if you're still planning what to do this weekend. Remember it's cash or cheque payment only.